Temporary Part Time until 30 June 2021, 38 hrs p.f. The Public Health Nurse (Contact Tracing Support Officer) is a Registered Nurse who is accountable at an advanced practice level to promote, encourage, educate, and support clinicians and other health professionals to conduct contact tracing for persons diagnosed with Sexually Transmissible Infections (STIs) and Human Immunodeficiency Virus (HIV) if required, across Torres and Cape Hospital and Health Service and Cairns and Hinterland Hospital and Health Service. 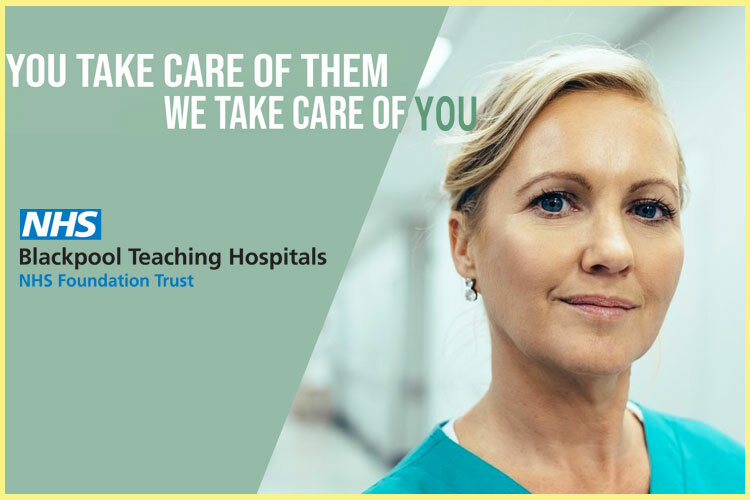 The Public Health Nurse- Contact Tracing Support Officer is accountable at an advanced practice level for surveillance, prevention and control of communicable disease.